For over 30 years the team at Aluform have gone above and beyond to ensure that Melbourne domestic and commercial customers throughout the city and the surrounding areas have access to the best blinds and roller shutters available on the market. 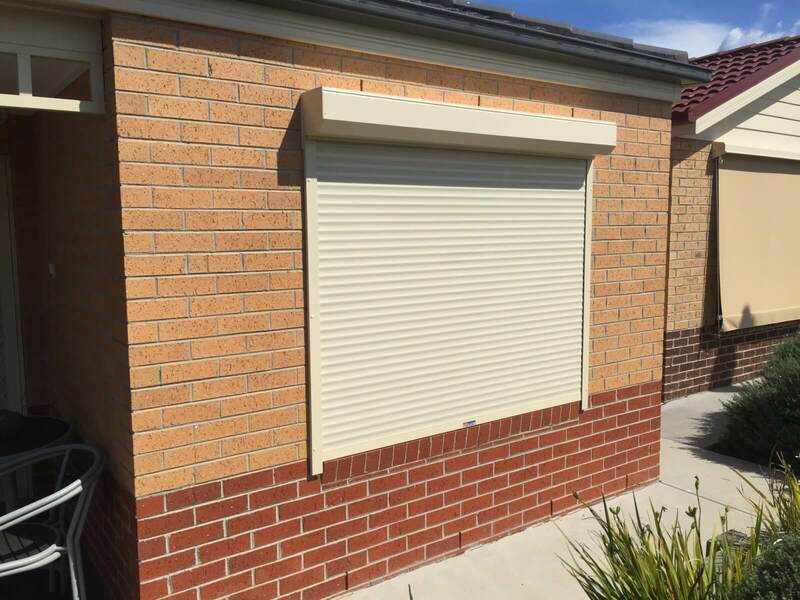 Possessing unmatched tools and talent our knowledgeable and affordable professionals are able to design and install the right roller shutters Gippsland locals can trust. Made from highly-durable and damage resistant aluminium our roller shutters can immediately prevent intrusion and increase personal privacy, for lasting protection and peace of mind. Able to be installed in a number of locations and configurations our stylish and modern outdoor blinds keep homes across Gippsland protected from both direct sunlight and rainwater. Installed to the wall of your home or external structures such as pergolas and patios, our outdoor blinds allow Melbournians the opportunity to entertain all year round. To take advantage of our superior service speak to a member of our team directly on 1300 732 230. For affordable roller shutters and outdoor blinds in Gippsland Call us today!